A service for finding dirt and other construction materials near you. Finding materials has never been easier! Locations for both import and export material! Our interactive maps makes it easy to find exactly what type of material you are looking for, whether you need to get rid of material, or if you're looking for it! Simply create new locations for material imports and exports. Simply find your location on a map, click, and then fill out the details. 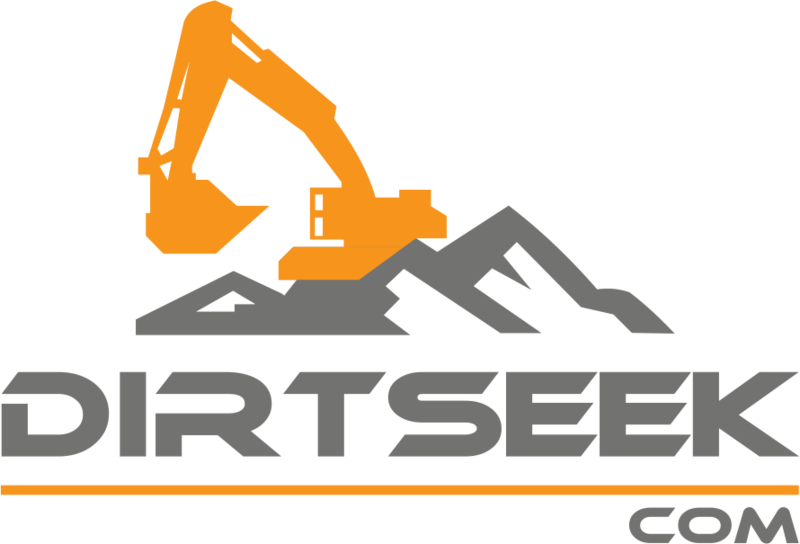 DirtSeek is meant for everyone, from large companies to individuals, find the materials you need. By signing up you will receive emails on new locations for materials.